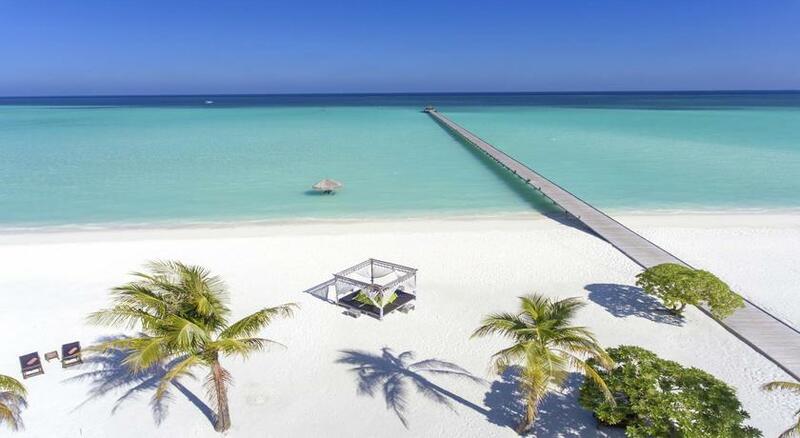 With crystal white sands and sheltered lagoons, the Maldives redefines paradise. 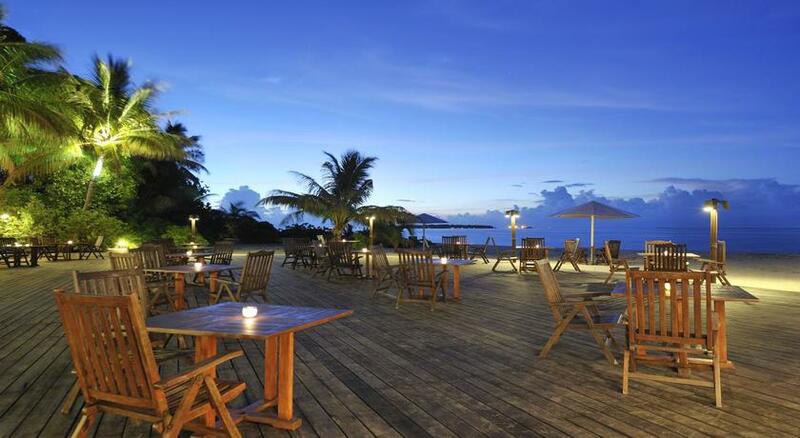 Catch the sunrise or sunset in the Maldives, including half board and seaplane transfers! 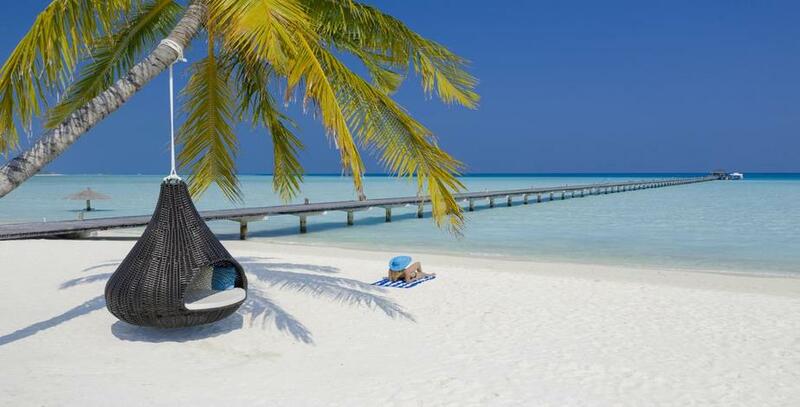 Idyllic, luxurious, fabulous… holidays in the Maldives are all this and more. 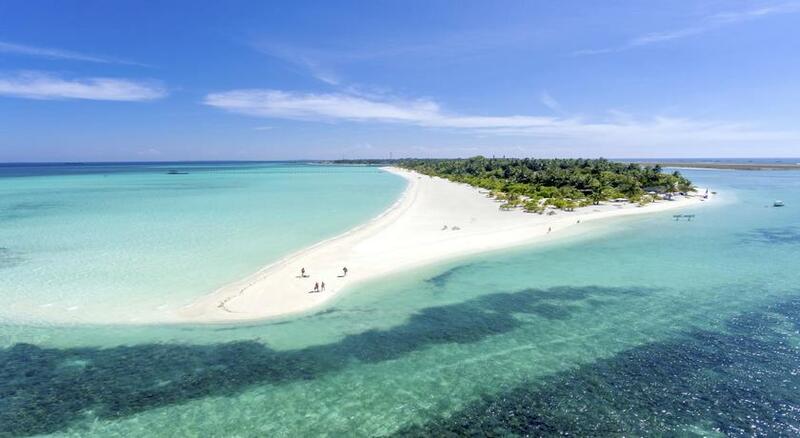 With its mile-long stretches of white sand beaches and a vast array of water sport activities, the Maldives is the ultimate destination for a beach break. The breathtaking views and idyllic beach coves make this a great location for a romantic retreat for couples, but there are many activities to make this a great, family-friendly location as well. The vibrant array of marine life is a popular attraction, a great day trip for couples and families alike, and sun-worshippers will love the exclusivity of the many tranquil beaches on offer. 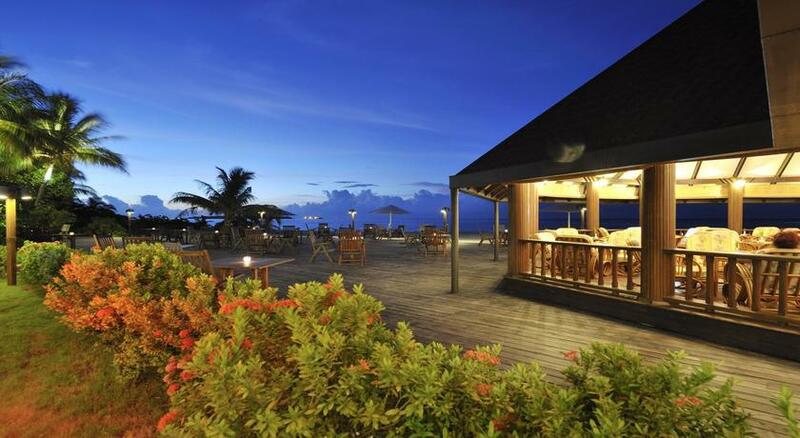 At Holiday Island Resort & Spa , the rush of time slows. The crystalline seas and soft, sandy shores remain as nature made them, beckoning guests to one of the world’s last unspoiled paradises. Explore the underwater treasures of one of the world’s premier dive locations. Sip a cocktail on your private terrace as you watch the sun dip below the horizon. 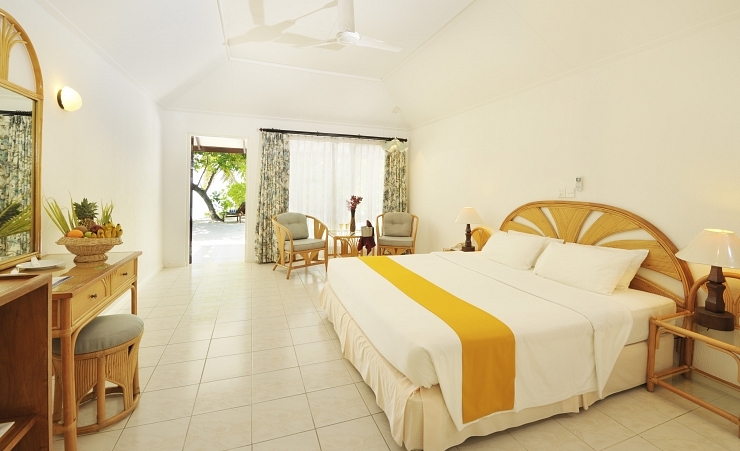 Or simply lounge on the white coral sand and soak up the radiant sun. 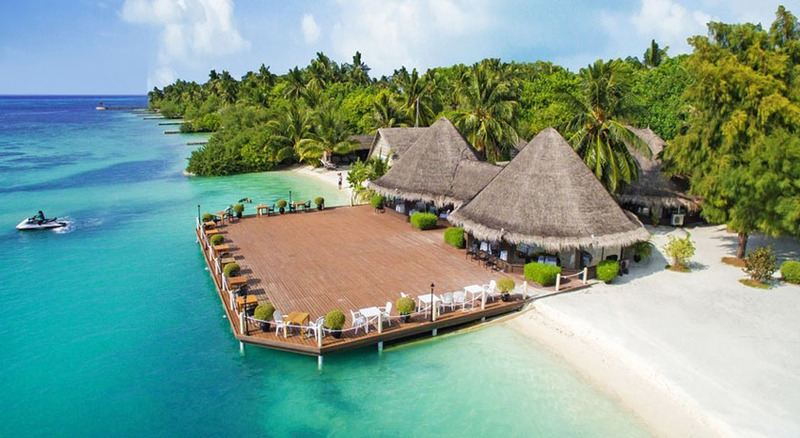 Escape to this tranquil, wonderfully relaxed choice of Maldives beach resorts, and discover a tangible embodiment of your ideal tropical paradise. 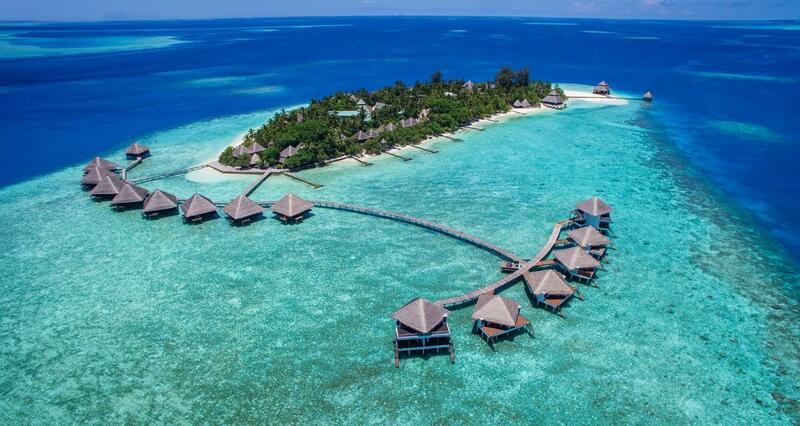 At Holiday Island Resort & Spa you'll be within the area of Dhidhoofinolhu Marina. Highlights at this beachfront resort include a full-service spa, a private beach, and a restaurant. A day of pampering at Araamu Spa can include beach side massages, body wraps, and body scrubs along with access to the sauna and spa tub. 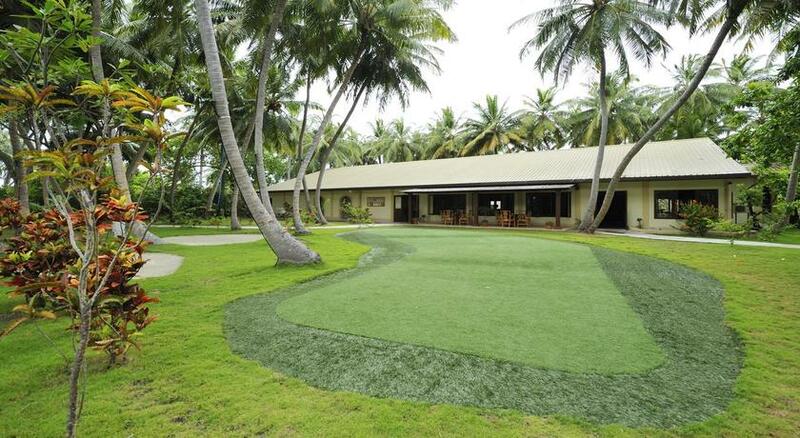 Holiday Island Resort sits on Alifu Dhaalu Atoll on Dhiffushi Island. 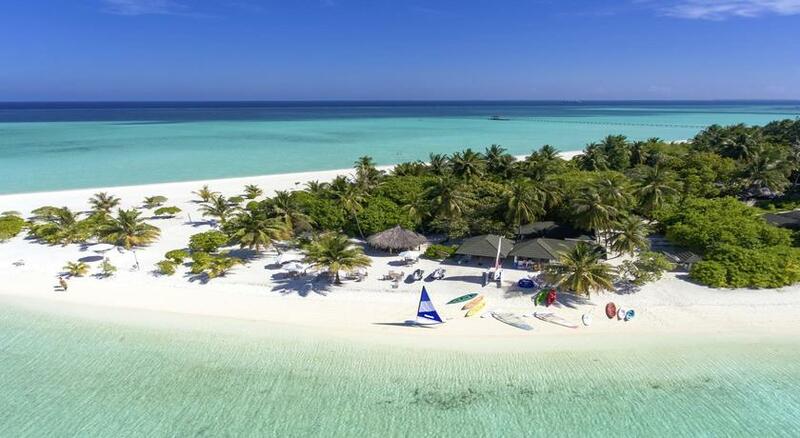 This 4-star resort is an unspoilt paradise located at the tip of the South Ari Atoll surrounded by beautiful white sand and crystal clear sea. Offering beachfront accommodation, this is the perfect choice of resort to unwind and do as much or as little as you please. 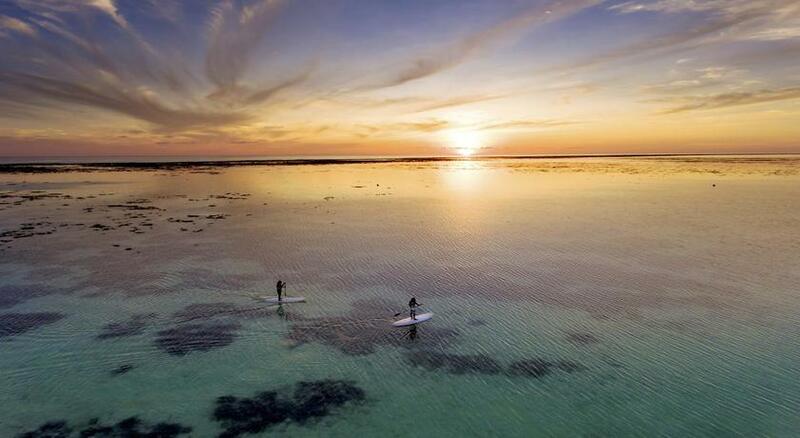 A selection of water sports and diving is available for the more adventurous. 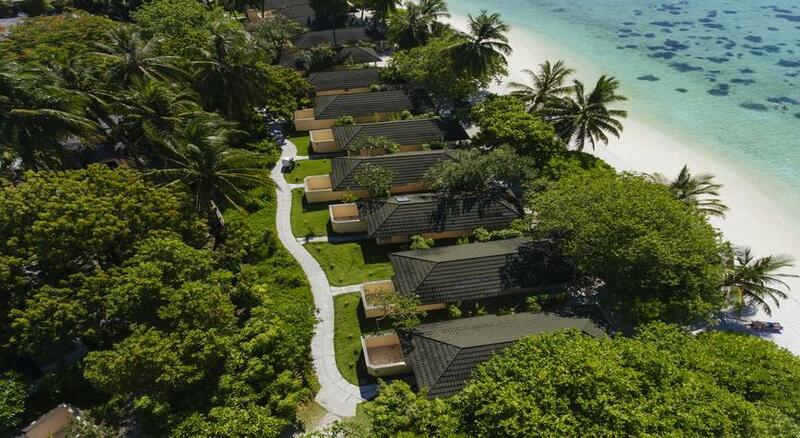 The beach bungalows at Holiday Island have a private terrace with lounge chairs, where guests can enjoy views of the Indian Ocean. Each room has satellite TV, a safe and a fridge. Guests can go on an excursion around the island, or a dolphin and whale watching trip. Activities include diving, sailing and water skiing. 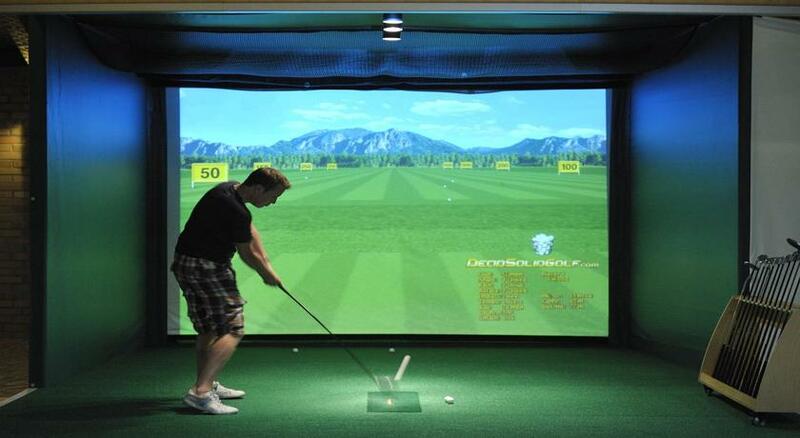 The resort also has a gym, sauna, and beach volleyball facilities. Buffet meals with western and oriental cuisines are served at the restaurant, and the coffee shop has a dining menu and hot beverages. Nightly live entertainment is provided at the 24-hour main bar.